The video opens on a man in a clerical collar, sitting in an office in Holy Martyrs Church in Sterling Heights, Mich. Speaking in a calm, rich voice, Father Manuel Boji answers questions about his life. “I was too young, but I felt the feeling, or the call to be a priest,” he says. “I entered the seminary when I was only 12. It was in Mosul for two years, then the seminary moved to Baghdad.” Father Boji, who moved from Iraq to the United States in 1987, is a member of the Chaldean Catholic Church, a sect of Christianity that has been in existence for almost 2,000 years. Sitting on the other side of the camera is Robin Darling Young, associate professor of Church history in the School of Theology and Religious Studies (STRS). As the interview continues, the pair discuss everything from the games he played as a child to school subjects he studied, and the songs his mother would sing to him at night. 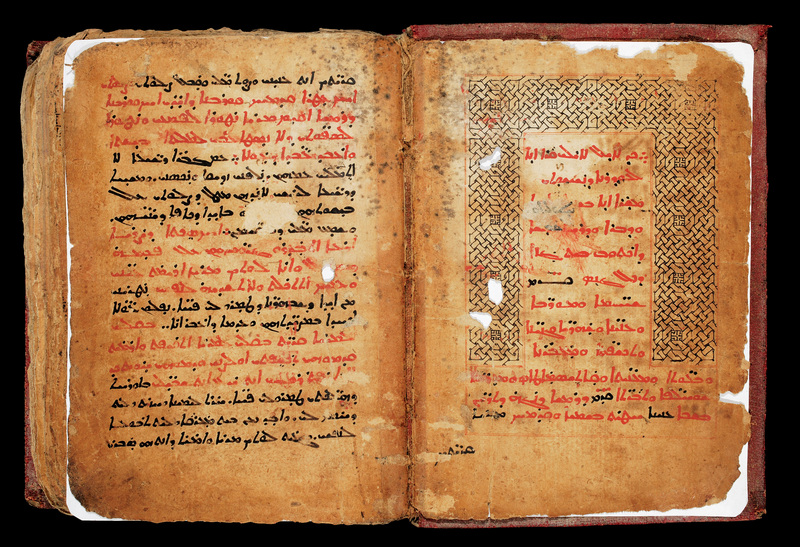 Catholic University researchers examine ancient texts as part of a project to preserve a record of Chaldean Catholic culture. Though the questions are personal, they address something much larger: the details and intricacies of a culture on the verge of extinction. 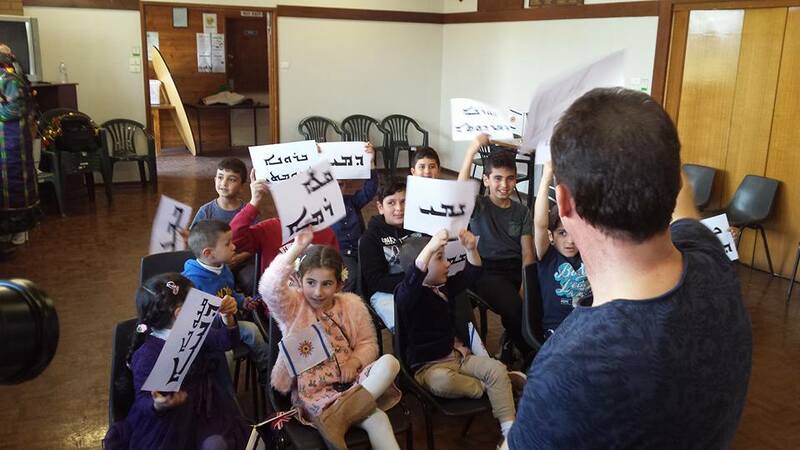 As violence in the Middle East has escalated over the past 13 years, millions of people, including many Chaldean Catholics and other Eastern Christians, have been uprooted to other parts of the world. In Iraq, the Christian population has dwindled significantly from 1.4 million in 2003 to less than 500,000 today. 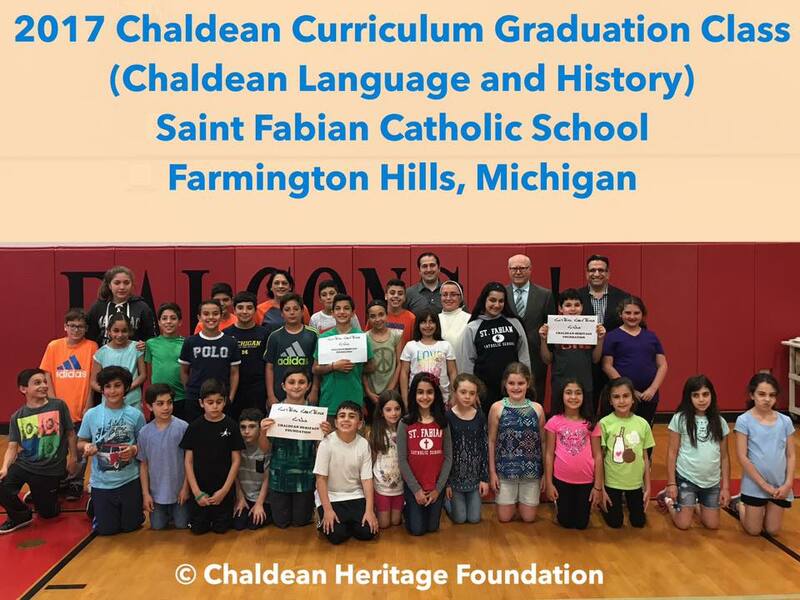 In the United States, many Chaldean Catholics have made their way to the suburbs of Detroit. As they begin to acclimate to their new lives in the United States, they are losing cherished traditions and a neo-Aramaic language that has been spoken for millennia. 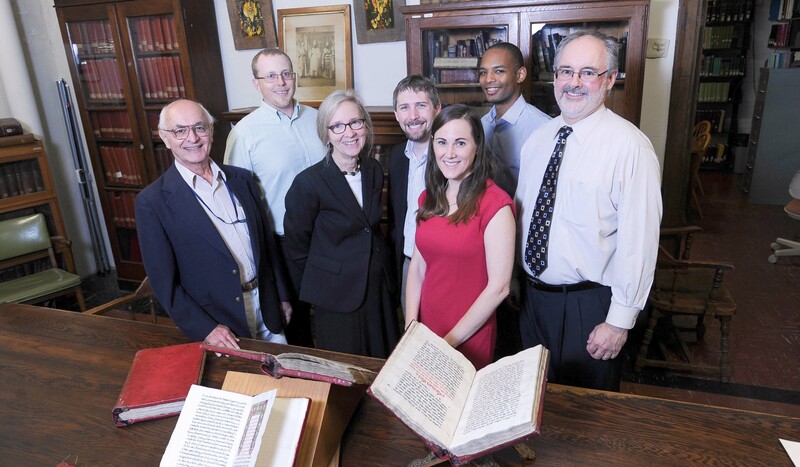 Outfitted with video cameras and interview questions, Young and a team of Catholic University researchers from the Department of Semitics and Egyptian Languages and the John K. Mullen of Denver Library are working to preserve as much of that history as possible. Last year, they began working with the St. Thomas Chaldean Catholic Diocese in Detroit to find people willing to talk about life back in Iraq. Since then, they have traveled to Detroit five times and conducted more than 33 video interviews in both Arabic and English with people who have lived in America for many years, as well as recent refugees. 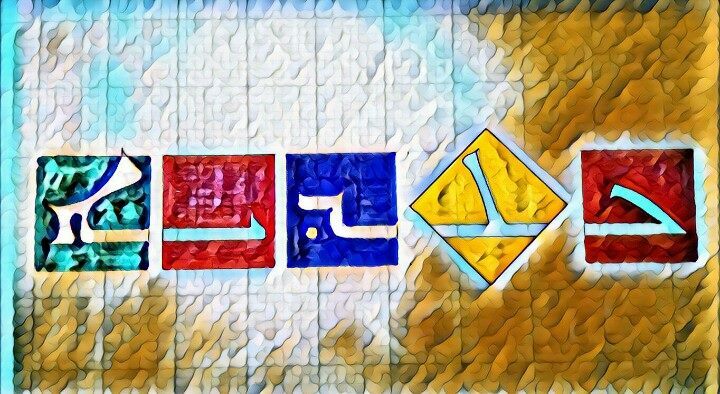 Their hope is to create an online library of photos and video interviews, compiling hundreds of personal stories and memories. 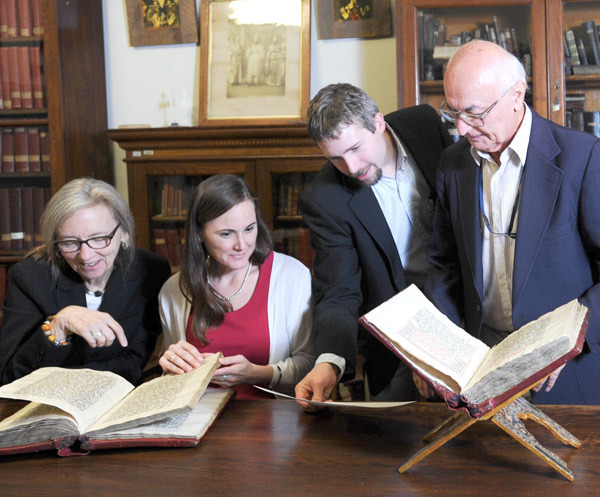 Once completed, Young believes the project — available online at ccmideast.org — will be of interest to Christian scholars and historians. Semitics doctoral student Ryann Craig, who serves as project manager for the team, said she hopes it will also provide a way for Chaldean Catholics to remember their roots and the country they have left behind.